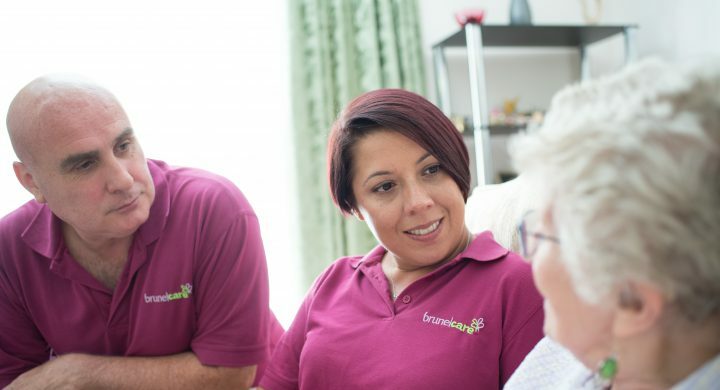 We’re here to provide all the care and support you need to stay in your own home and to help maintain your independence and wellbeing. 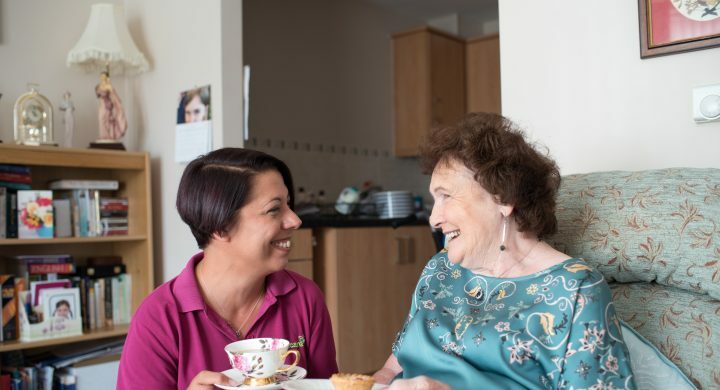 If you feel that you have reached the stage where you could benefit from support at home, then our care and support services might be exactly what you need. We’ll work with you to tailor our care to meet your specific needs, whether that’s simply help with personal care or preparing meals. Our hours will fit with your needs. If you are caring for someone else, we also have services that can support you; as we understand that this can be a demanding role. Sometimes you may just need our help for a few weeks, for example helping you get back on your feet at home after a hospital stay. Our reablement service provides exactly that support for you at home. We put you first. We have a ‘person-centred’ approach to care, respecting the individual and their life. We talk to you, establishing exactly the support you need. Our carers are well trained and supported, providing the highest quality care. How do I apply for home care in Somerset? 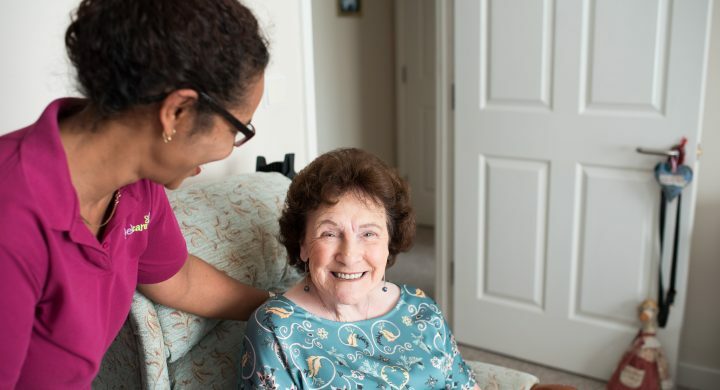 How do I apply for home care in South Gloucestershire?